UGH! Nothing stings the nostrils (and sometimes the eyes) more than a heavily chemically scented, highly Acetone based nail polish remover! Oh my, does that horrid smell linger! 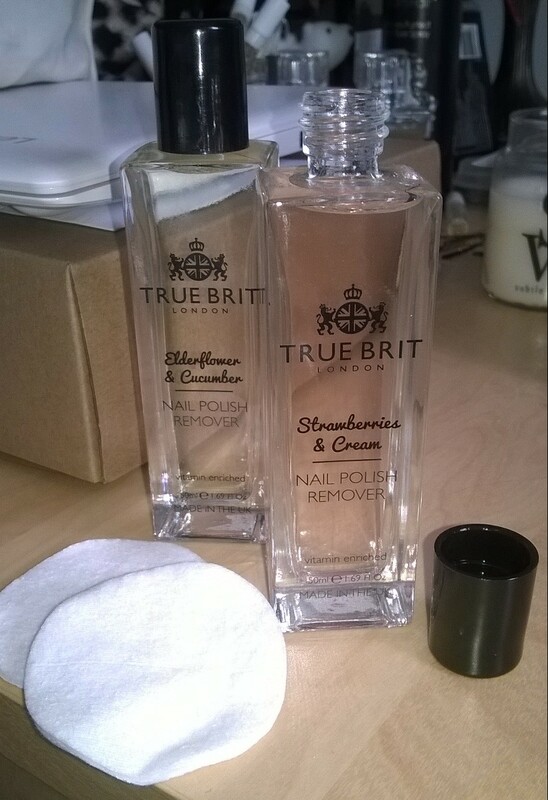 Well, when we heard that the lovely lot at True Brit had developed a remover that delivered all the removal power with the divine scents of Strawberries and Cream and Elderflower and Cucumber, we couldn’t wait to get our mitts on them and see if they had nailed it! Yes, that’s right! 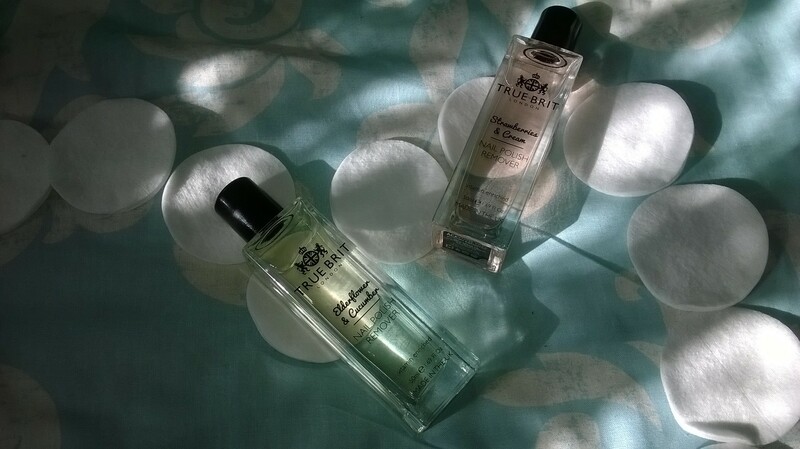 True Brit has launched a glorious duo of heavenly scented nail polish removers to sit alongside its fab range of polishes. We here at Fashion Du Jour LDN HQ are huge fans of the range already as the colours are gorgeous AND gorgeously long-lasting, plus they are named after all things quintessentially British. You’ll find delights such as a popping orange Stiff Upper Lip, classically jet black Taxi Cab and the pearly red perfection of Big Ben. Too cute, right? In keeping with its heritage ethos, of COURSE these removers couldn’t smell of anything BUT those British classics Strawberries and Cream and Elderflower and Cucumber! Speaking of classic, the packaging for the products is utterly classy. They arrive in a sleek, monochrome wrapping which screams “more lush awaits inside” and boy does it! 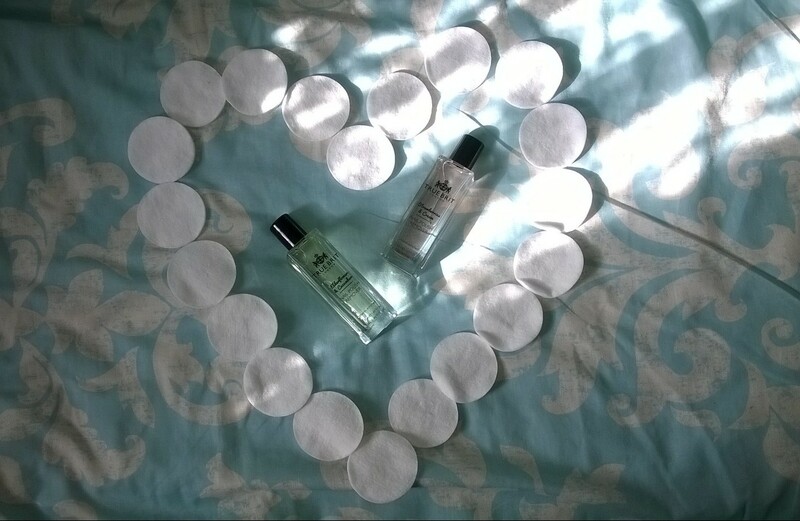 Nestled in the bed of shredded black tissue paper lies quite possibly the fanciest glass bottles of nail varnish removers that would sit pride of place on any dressing table or inside any bathroom cabinet. Good things come in True Brit packages! We’re totes in love with the packaging! “But is the product as good as the packaging?”, we cry! Well, we weren’t disappointed and we are sure that our fillies wouldn’t be either. This product is 100% acetone free (so better for natural nails) whilst being packed with nail loving ingredients such as Vitamin E, Pro Vitamin B12 and Argan Oil which hydrate your nails, making this an ultimate non-drying formula. We decided to test it to remove one of our favourite True Brit nail polishes, the popping pink of Brighton Rock, which we had top coated with our go to Top Coat, Seche Vit. 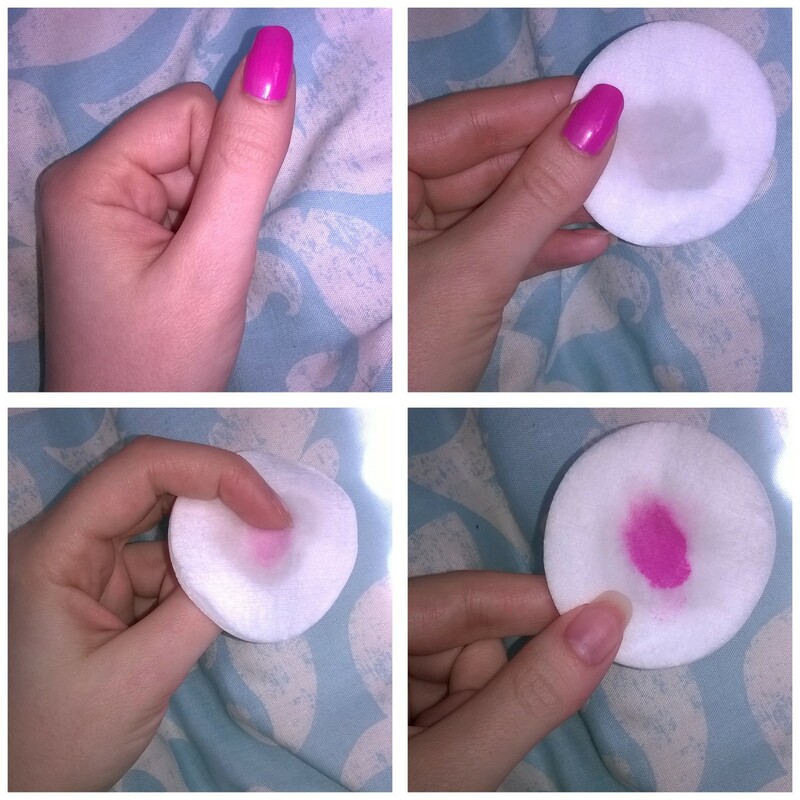 After soaking a cotton wool pad with the remover, we decided to simply leave it on top of the nail to really test its powers without rubbing. After 30 seconds and with one rub, almost ALL the polish came off in one go! A further rub removed edges cleanly. Very impressive PLUS what was even nicer was the lack of yucky chemicals (there is only a slight whiff unlike our usual removers) but mainly either delicious Strawberries and Cream or refreshing Elderflower and Cucumber – Hurrah! 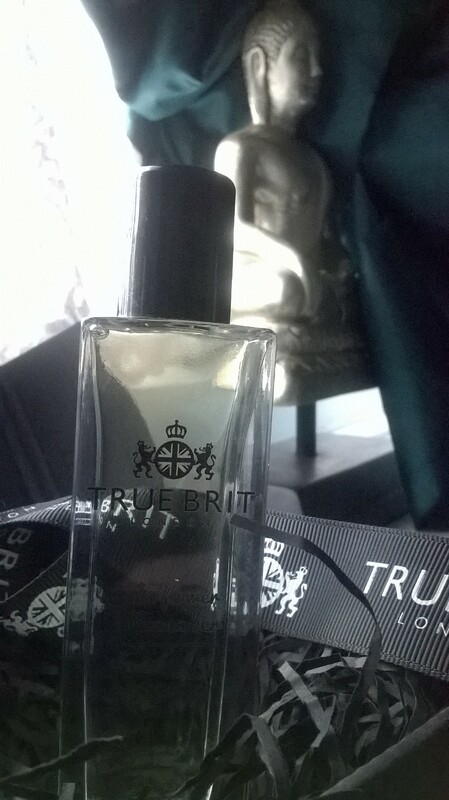 Gone in a swipe – True Brit’s Nail Varnish in “Brighton Rock” is easily removed by their new Nail Polish Remover! The smell of the removers are beyond yummy (try not to be tempted to lick your fingers…but if you do, you will taste zero chemicals!) and to our utter delight and amazement, the scents lingered for the good part of the day! So these products are a little treat that keeps on giving LONG after you’ve swiped away the remains of your chipped nail polish. We would highly recommend incorporating these removers into your weekly manicure OR why not as part of your Home Spa experience (check out our “Top Tips on How to Create Your Own Home Spa” here if you missed it). 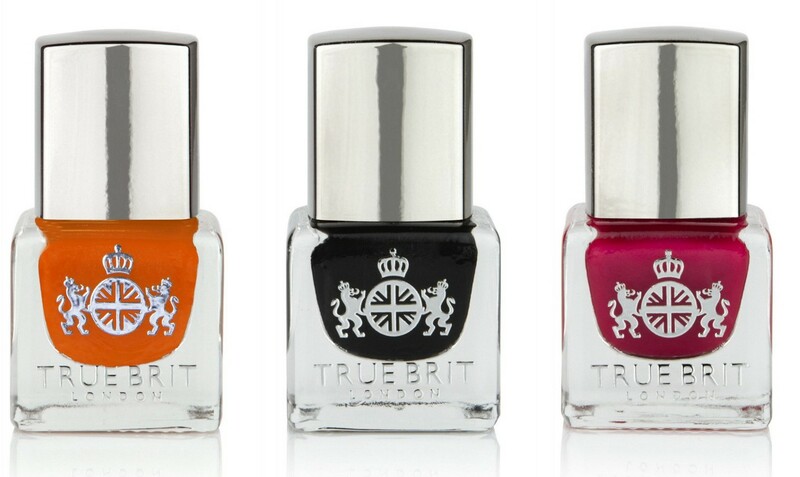 We reckon by using True Brit’s range of products, you too will have truly got your Manicure game nailed! Products that are as effective as they are beautiful. Go check them out stat! P.S. Enjoyed your trip to FDJ LDN? Why not click the “Subscribe” button at the very top right of the screen and get our posts directly to your email? OR you can follow us on Bloglovin’ too. Check us out on social media too – we’re on Instagram, Twitter and Facebook! Let’s Get In Formation: How to Be More Like Beyoncé – Errday! I need some good nail varnish remover to remove gel polish. Will this do it? Thanks! What a great idea, love the amazing packaging too. All looks and sounds very luxurious. The packaging is beaut right? Felt so glam opening it up as it’s immaculately presented. Plus the product lives up to the aesthetic which is ALWAYS a treat. Everyday luxury that works! Never heard of this brand before but I love the sound of this. And Brighton Rock, what a colour! I can see I’m going to have to invest in that, since I live in Brighton. 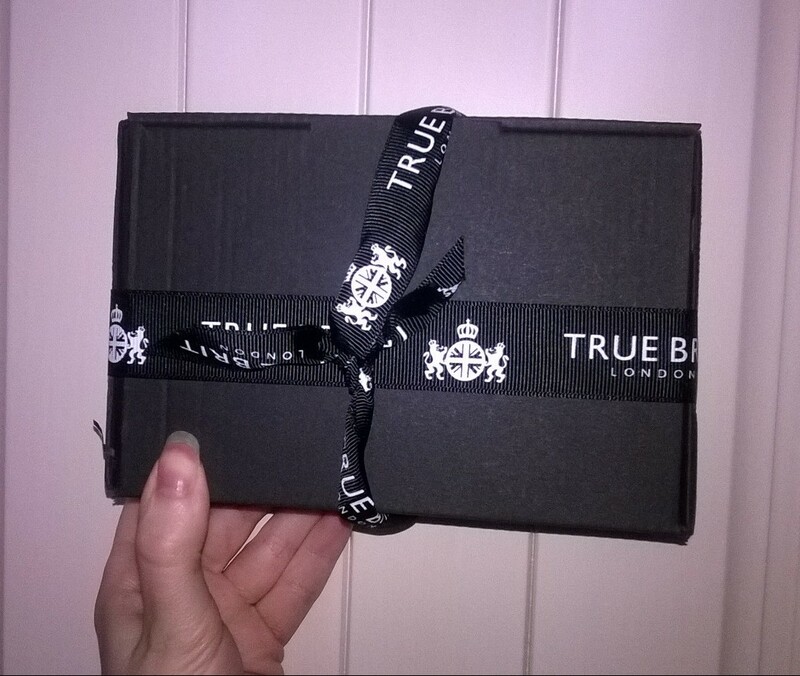 It’s a fab little find Joanne – we came across True Brit at a blogging event and have been hooked ever since. Brighton Rock would is my go to colour atm – it’s always on my tootsies! Very flattering and the formulas are very smooth and glossy 💙 And lucky you 😃 I utterly adore Brighton – one of my fave parts of the country!